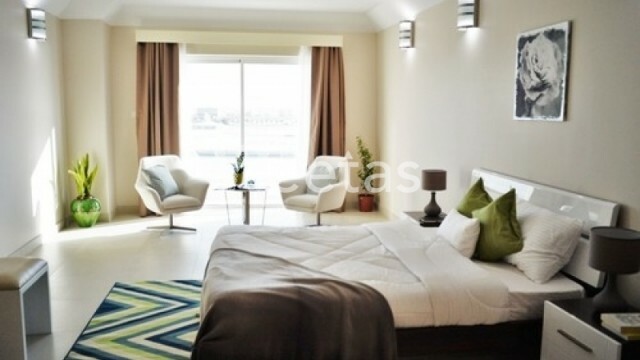 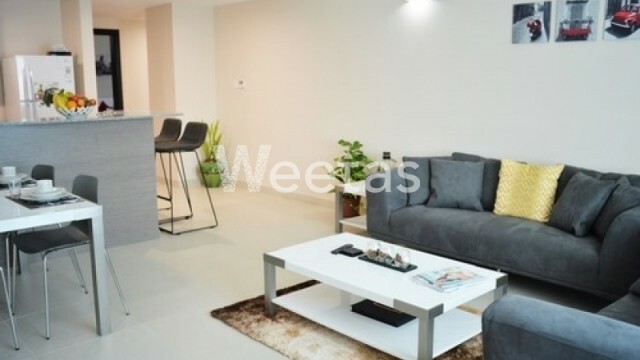 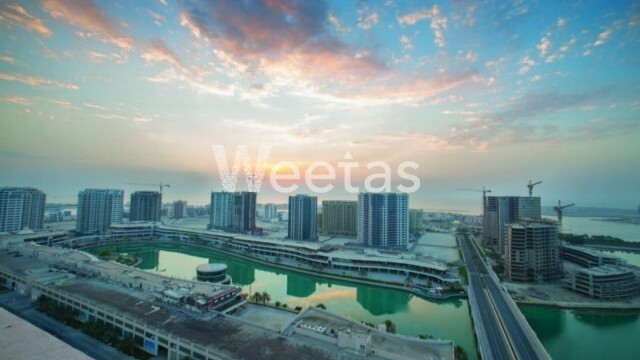 This is a fancy residential apartment now available for sale with Weetas. 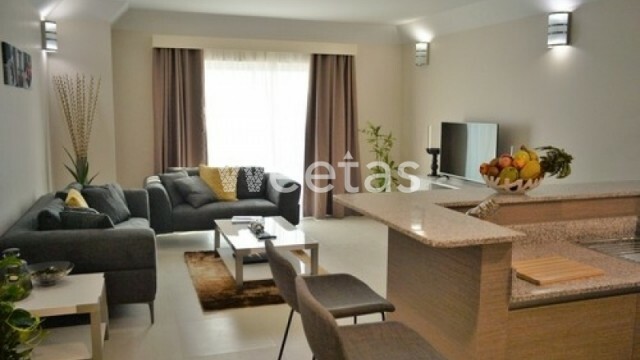 The apartment sprawls over a total area of 119.60 square meters and it comprises 2 bedrooms, 2 bathrooms, and 1 kitchen. 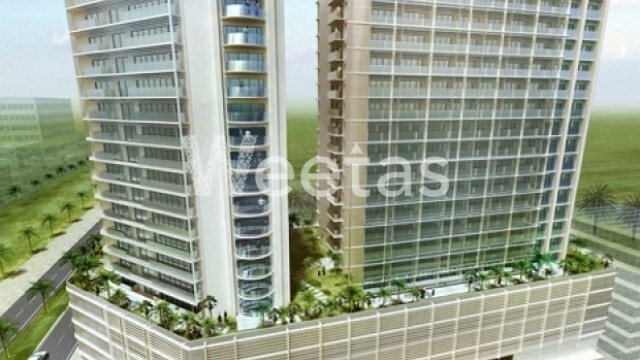 It has a balcony and overlooks a fancy view of the lagoon. 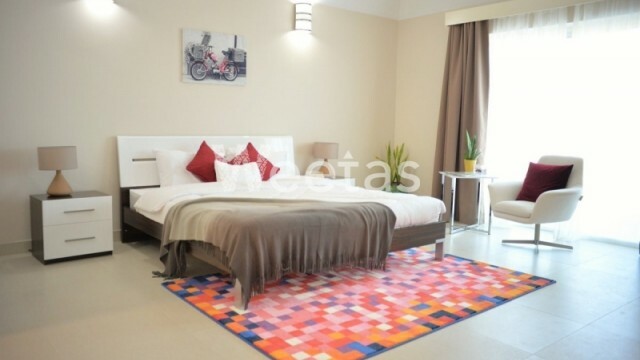 This apartment lies in a fancy location near a wide selection of amenities which makes it very suitable for fancy living.